The people of Tarbert are drawing up a plan of action following VisitScotland’s decision to close the village tourist information centre. The closure was announced last autumn, with the doors due to shut in March 2019. The move has recently been brought forward and the Tarbert iCentre will now close on the last weekend in October, as will iCentres in Campbeltown and Inveraray. 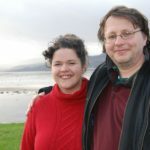 But the Tarbert community is not taking this lying down, with Tarbert and Skipness Community Trust planning to open a heritage display, community hub and limited tourist information service in the building currently occupied by the iCentre. 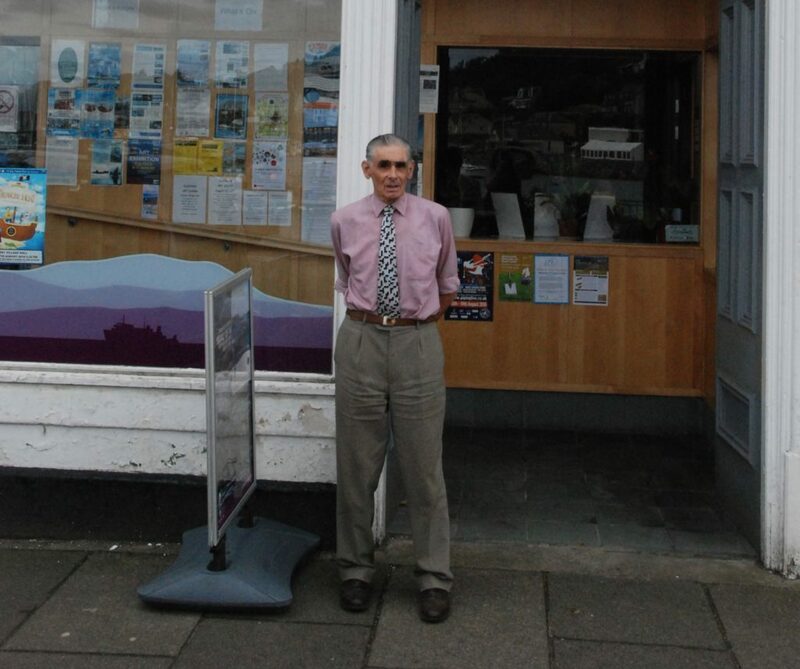 The trust has been canvassing local support for its plans and forms placed in Tarbert shops have already gathered more than 100 signatures in favour of the proposals, with many additional suggestions. 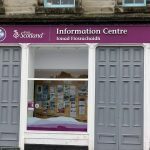 Trust chairman Alan Macdonald said: ‘We are excited at the opportunity to provide an additional attraction to the village and continue to provide a limited information service. We look forward to VisitScotland accepting our proposals and working with us to ensure a smooth transfer of the facility over the coming weeks. The trust’s asset transfer plan is backed by Argyll and Bute MSP Michael Russell, who said: ‘I made it clear when this plan was first announced that there would have to be alternatives in place before any closure. That remains my position and I am concerned that, for example, there is still no fast mobile phone speeds and broadband in some parts of the area which are necessary to get information from the developing providers. VisitScotland states that tourist information provision will continue across Argyll and Bute through a network of more than 130 VisitScotland Information Partners (VIPs) primarily based in hotels and guest houses, with three of these in Tarbert, four in Campbeltown and two in Inveraray, alongside ‘outreach’ staff attending events around the country. 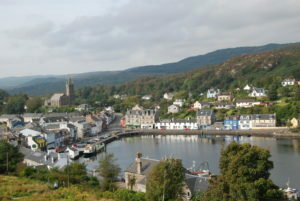 Does Tarbert need a tourist office? ‘It’s going to be a big miss in the village. I don’t know what they’re trying to do to small places.’ Flora Shaw, Earra Gael gift shop. ‘It’s terrible, because we get people coming in here asking us for information. It’s a good resource.’ Catriona Arnot, Loch Fyne Gallery staff member. ‘It’s a disgrace. It’s mad even if it was just simply for the limited hours in October but we definitely need something in the summer months. They keep talking about the internet but you can’t use it here. People arrive here and if they don’t get an email saying the time of the ferry has changed they don’t get on it. I think they’re shooting themselves in the foot if they’re trying to promote the country.’ James Hamilton, Whisky West Coast. ‘I’m not happy about it. They are a mine of information and when it closes I don’t know what we’ll do because our internet signal is so sketchy around here.’ Christine Entwistle, Harbour Gallery. ‘I think it’s a great pity. We bring our yachts to Tarbert and we went in just to find out travel arrangements – a different way to get home on different routes – and sometimes we need rooms. It’s useful and they’re very good in there.’ Visitor Marilyn Lord from Ayrshire. Another visitor commented that it ‘is a big miss in Dunoon’ since its iCentre closed recently.